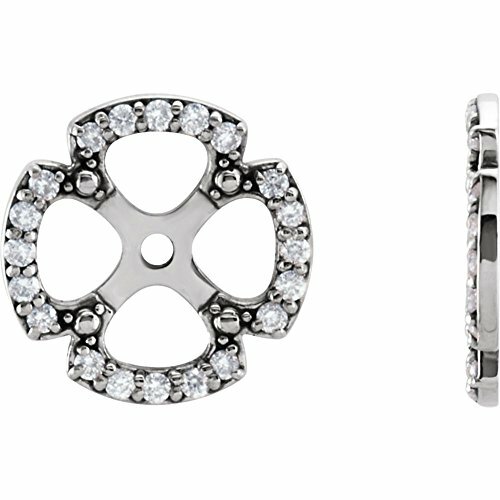 STU001- 14K White 1/5 CTW Diamond Earring Jackets by STU001- at W Jacket Outlet. Hurry! Limited time offer. Offer valid only while supplies last.